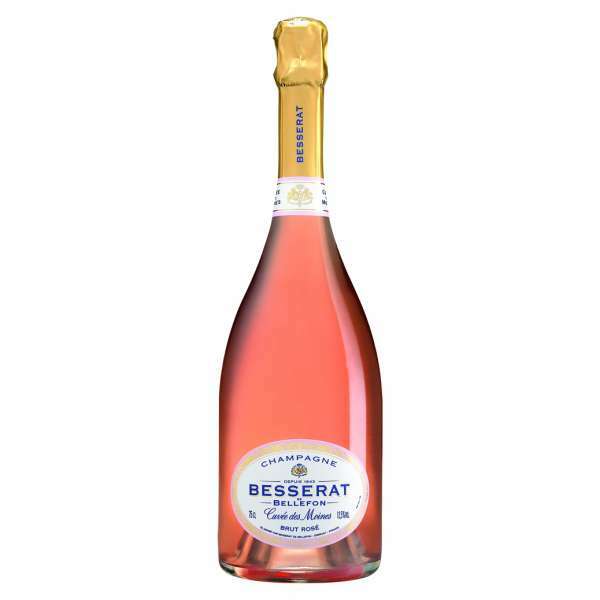 Besserat de Bellefon Cuvee des Moines Rose NV 75cl This pale pink champagne with highlights of orange and salmon host bouquets of red berries and wild strawberries. Suggestions of red currant jelly and almonds come through also. On the palate, this champagne hosts flavours of blackberry's and blackcurrants.